It is the return of the tradition three o’clock Saturday kick-off to the Premier League this weekend after a two-week absence. Amongst the five games being played in mid-afternoon sees seventh placed Wolverhampton Wanders travel to eighth placed Everton. The home side have experienced mixed form of late, having won three and lost three of their last six games in all competitions. After winning 1-0 away at struggling Huddersfield mid-week despite having left-back Lucas Digne sent-off, the Toffees will go into Saturday’s encounter with confidence. 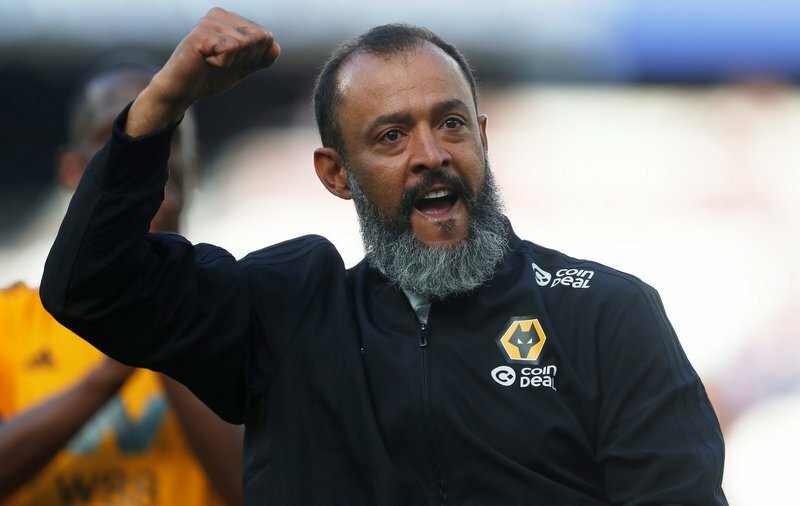 But the visit of high-flying Wolves will certainly be no push-over, as Nuno Espirito Santo’s men travel to Merseyside on the back of a convincing 3-0 win over West Ham. Nuno Espirito Santo’s Wolves are on a high after the 3-0 win over West Ham last time out. The Portuguese boss has worked wonders in the Black Country, with his side playing the same attractive brand of football which won them the Championship last season. 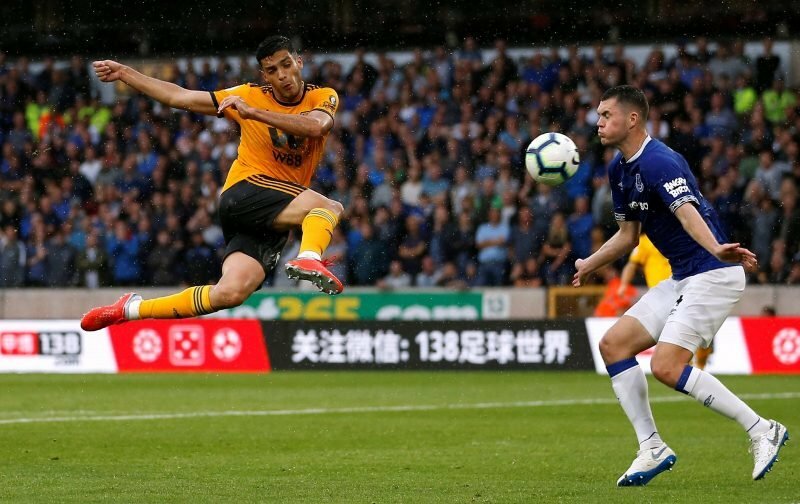 The sides last met back in August, as a brace from Everton’s big money signing Richarlison on his debut, along with strikes from Ruben Neves and Raul Jimenez for the home side saw a 2-2 draw play-out at Molineux. SHOOT has put together out very own Everton-Wolves combined XI. Do you agree with our selection? Or, who do you think we have missed out?